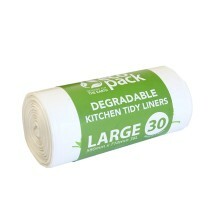 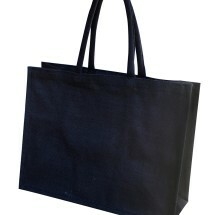 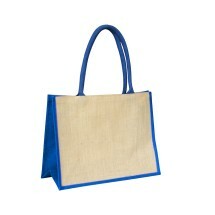 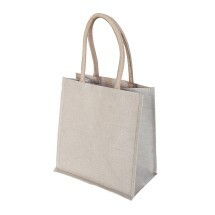 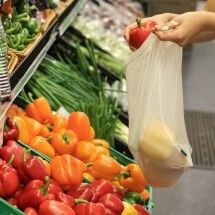 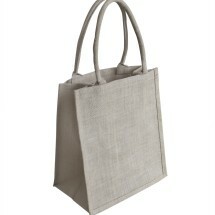 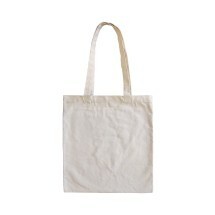 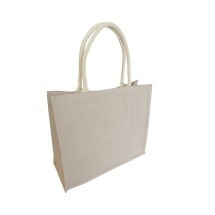 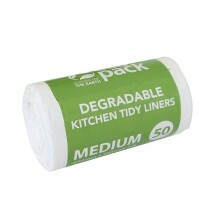 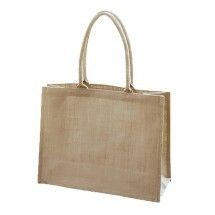 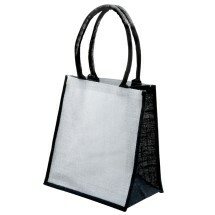 Let us introduce you to our #1 most popular bag, the Supermarket Shopper Bag. 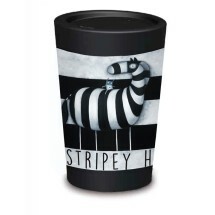 It’s laminated with a very thin film of plastic that’s heat-sealed to the inside, giving it form and enabling it to stand on its own. 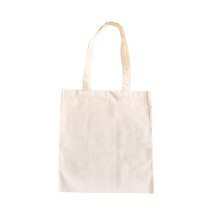 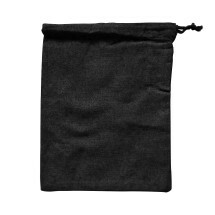 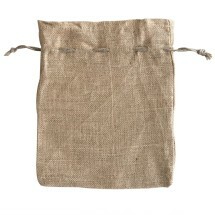 This bag’s perfect size and soft rope handles makes it a comfortable fit over the shoulder when dashing out to the shops, and it’s a cinch to wipe clean, too. 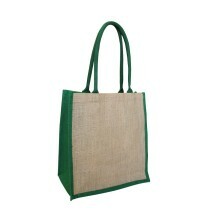 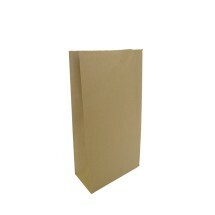 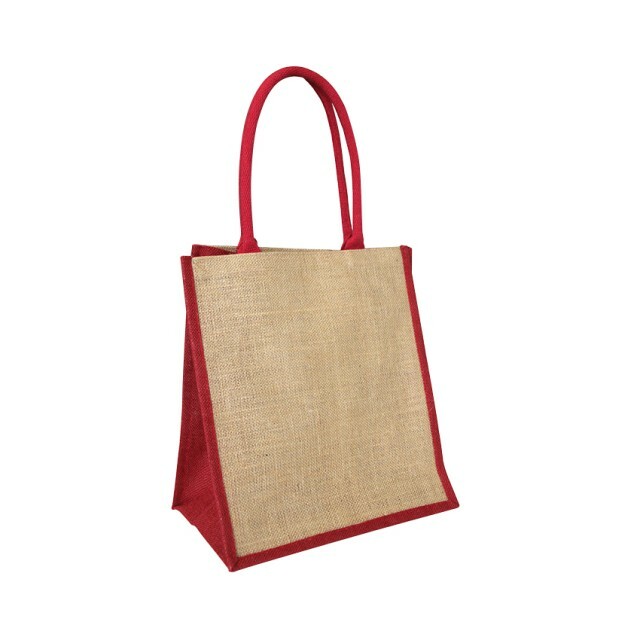 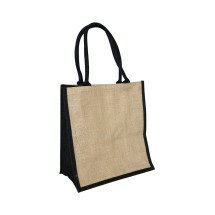 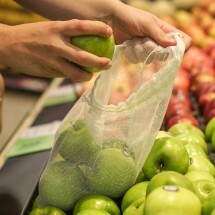 Also available in black, and a range of other colours, try our Supermarket Shopper today, and see why it’s our #1 selling product in our Jute range.